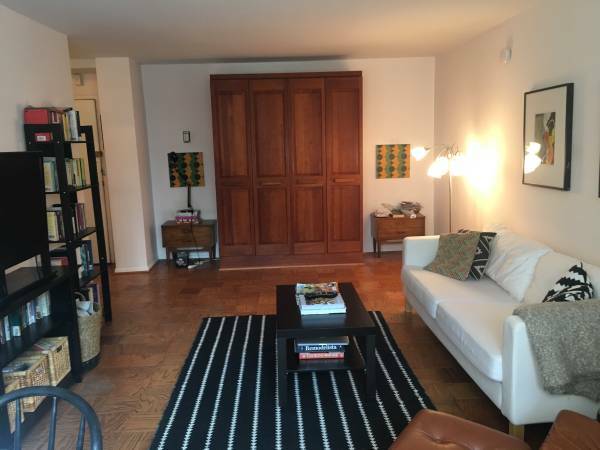 LARGE BRIGHT EFFICIENCY — RENOVATED AND ON 14ST & N ST.
Open and large floor plan. Large bathroom with separate bath and vanity areas. Multiple closets, including a large walk-in closet. Custom Murphy bed with high end wood frame. 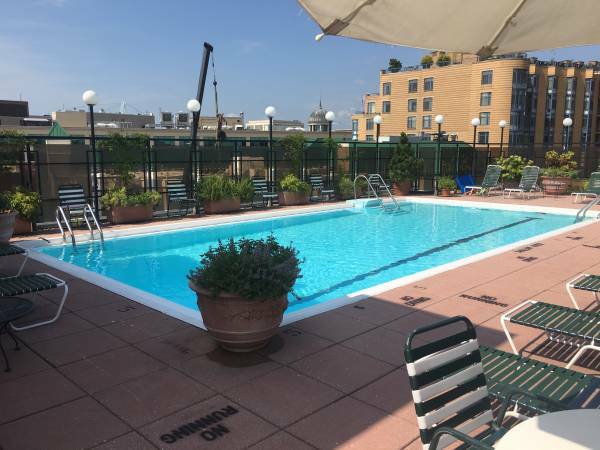 Full service building with 24 hour desk, secure entry, and rooftop pool and pool deck.